When selecting a dentist or medical professional, you want to make sure you’re choosing someone who not only provides top quality service, but someone who also stays on the leading edge of their industry. This ensures you get the best care by using the most advanced technologies and techniques. Dr. Rye is one of the areas’ leaders in full arch reconstructions. 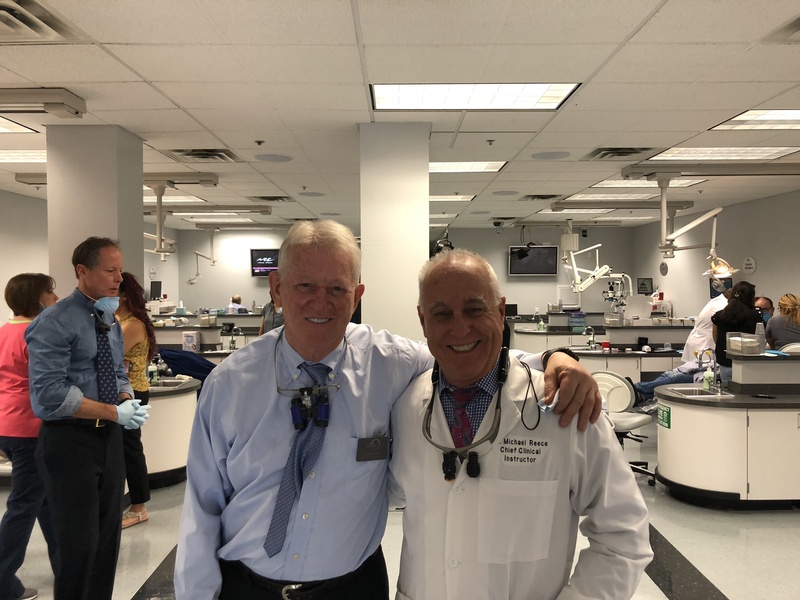 He was asked to lead other dental professionals through a two day, six session course on the topic for Las Vegas Institute for Advanced Dental Studies. “Being an instructor and teaching is one of my favorite things to do. I have a passion for dentistry and want to make it better by helping others learn,” Dr. Rye. The course set out to show students the more challenging and complex cases a professional dentist can see and provide guidance and best practices on how to manage these challenges. Some of the cases they looked at involved bruxers, restoring vertical dimension, restoring severely dark teeth without subgingival margins, and creating biologic pontics that appear to be growing out of tissue. Dr. Rye was focused on leading the students through understanding these complex cases from top to bottom. “It’s necessary to understand why some cases fail and others succeed. This is one of the best ways to learn and it can quickly show you what you need to do to avoid failure in the future. We teach methods to ensure the final presentation is physiologically and functionally sound, and that aesthetically the total smile compliments the patient’s face. Each patient receives a Personalized Dental Plan unique to their situation.” Dr. Rye. Another key aspect of the course was teaching students tactical implement management principles, case presentation skills, and diagnosis/treatment planning. Dr. Rye understands how important it is to be able to communicate with the patient. When sharing your diagnosis and treatment plan recommendations with a patient, it is very important to present your case in a way that your patient can understand and digest. This course gave students practical tools and techniques to succeed in this area. 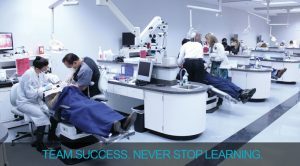 The course also trained students on state of the art laser technology being used in advanced cosmetic and soft tissue procedures as well as taught professionals how to educate their team and patients about the power of TMD Dentistry. “I had such a good time instructing these sessions. After teaching courses like this, I always feel encouraged by the talent and excitement of the students. I am ready to get back to my practice so I can continue to show my patients the best care and technological advancements in the world of dentistry,” Dr. Rye.